Nintendo 3DS Launching 20th November In Japan? Back in July, Nintendo announced that they would be holding a press conference on the 29th of September for the latest DS console, the Nintendo 3DS. Nintendo has also said that they will announced the launch date of the 3DS on the 29th of September. We are expecting the Nintendo 3DS to go on sale some time before Christmas, and now it seems there is a possible launch date for the 3DS in Japan of the 20th of November 2010. This certainly sounds like a reasonable launch date for the 3DS, and hopefully the worldwide launch dates including US, the UK and Europe will be around a similar time. As soon as we get some official word from Nintendo, which is due by the end of the month we will let you guys know. 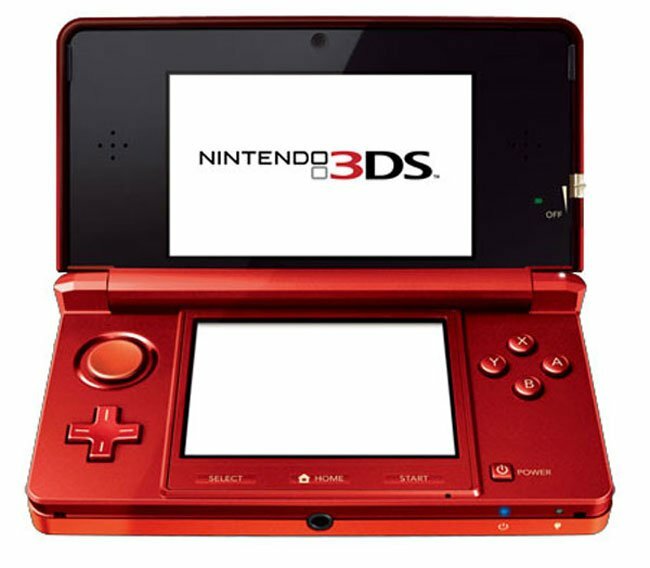 Nintendo has now announced the launch date for the new Nintendo DS for Japan, the US and Europe.